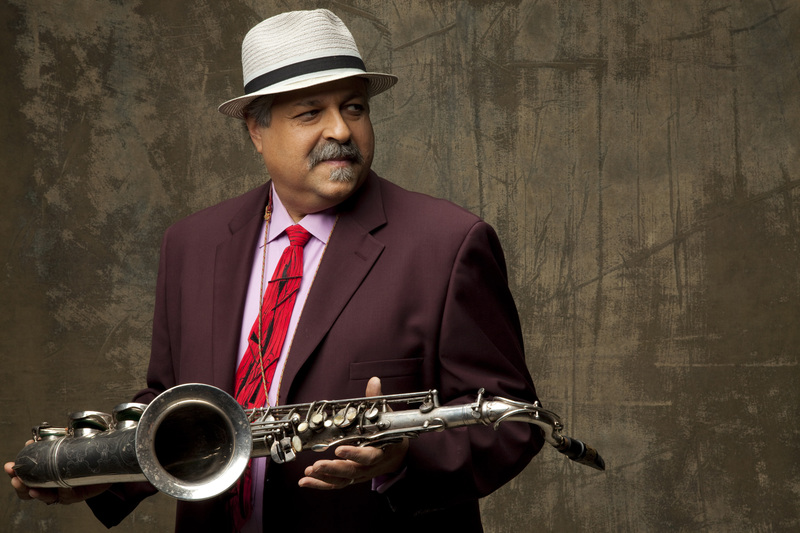 Joe Lovano is an innovative renowned modern tenor saxophonist. With his airy deep sound and firm roots in improvisation, his music and compositions contain a rhythmic and harmonic balance. Lovano continues to grow as a musician and challenge his artistic abilities. His current group, US Five, is composed of a unique instrument arrangement that explores the interplay between two drummers. This band has developed a distinctive group sound with players like Esperanza Spalding on bass, Otis Brown III and Francisco Mela on drums, and James Weidman on piano. Their latest album Bird Song adds a fresh approach to the music of bop legend Charlie Parker. If you would like to listen to this new album, NPR is streaming it online until January 12, when Joe Lovano’s US Five will be playing live at the Village Vanguard. Be sure to catch this live WBGO webcast and recording that night at 9pm E.T. If you have not already, please participate in the survey “Who is your favorite modern jazz tenor saxophonist”. Thanks!